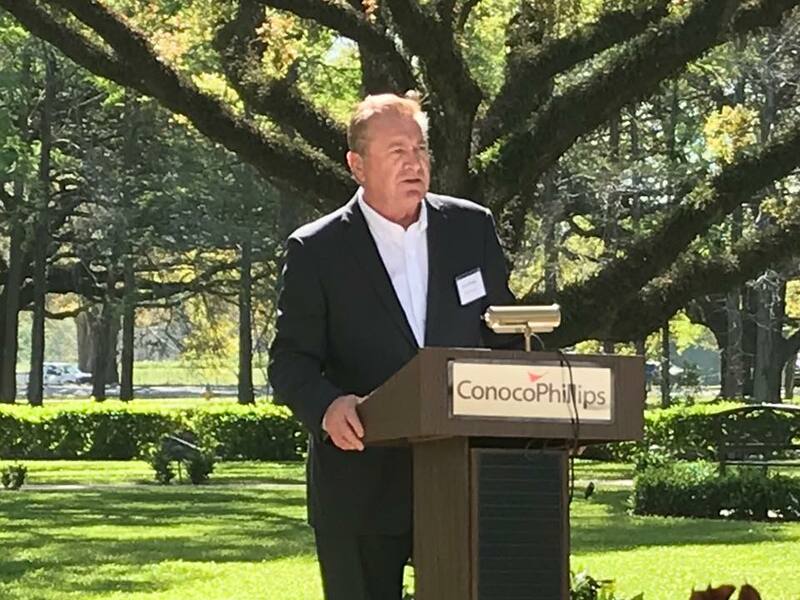 Phil Precht, Director of Coastal Wetlands for ConocoPhillips announced today at their annual community investment luncheon in Houma, LA that ConocoPhillips is once again a major sponsor of the Bass Classic. 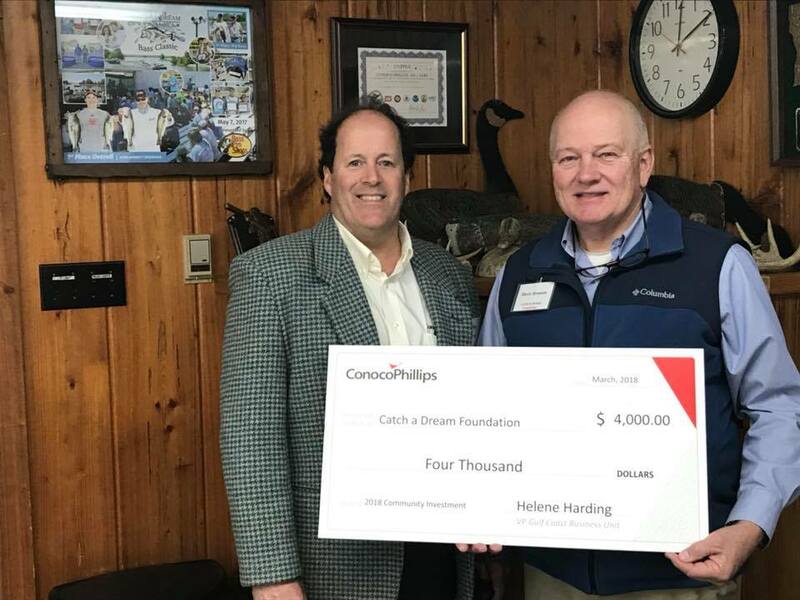 Land Lease Specialist Frank Ellender presented the check to CEO Dr. Marty Brunson. 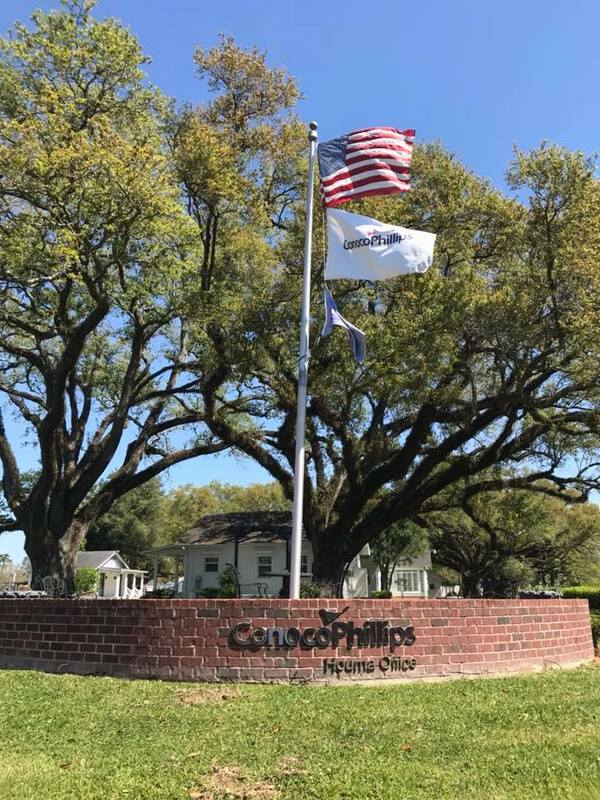 Special thanks to our many friends at ConocoPhillips!